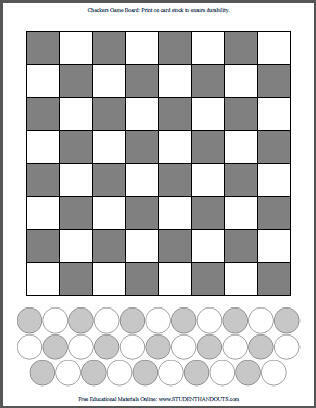 Click here to print the gray and white checkerboard game. 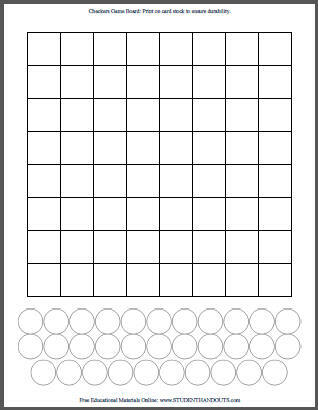 Click here to print the blank white checkerboard game (it saves on printer ink if you have kids color the squares and pieces). Here are some free printable checkerboards. Print with or without shading, preferably on card stock. 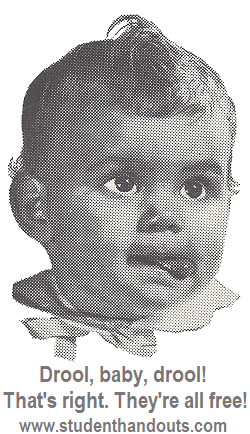 (Printing without shading, and coloring yourself, will save on ink.) Click here for more free printable games, puzzles, and other fun activities for kids.